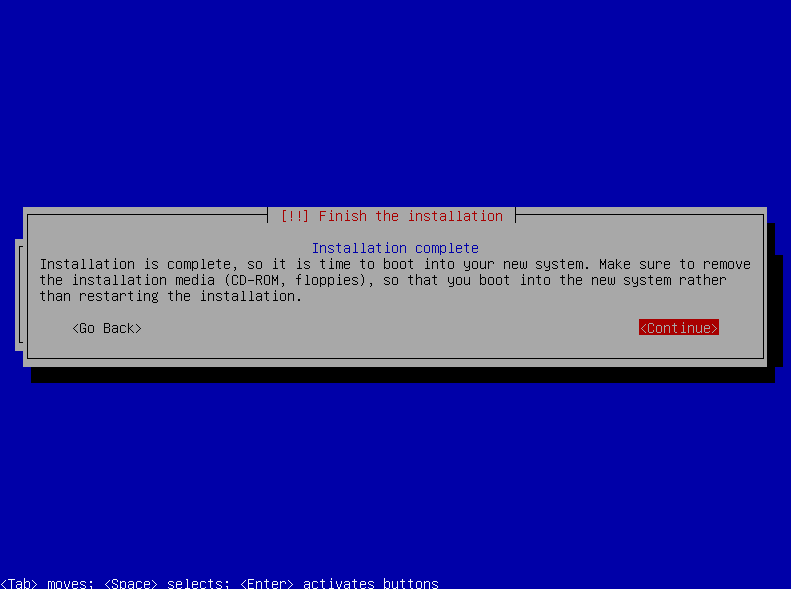 Installing Debian Stretch is easy. 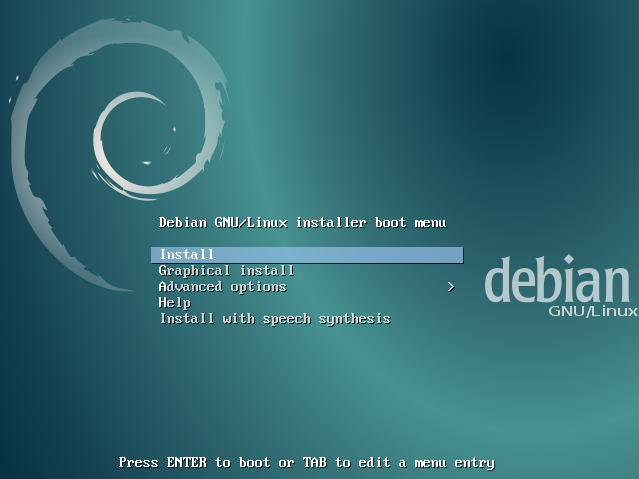 Get a boot medium from the Debian website. The smaller network installer is sufficient – it will download all required packages directly from the internet. Make sure you choose ‘English’ as the installation language. If you have trouble with the server you will more likely find help when google’ing for english error messages. The only part that takes some patience is when it comes to partitioning your disk. 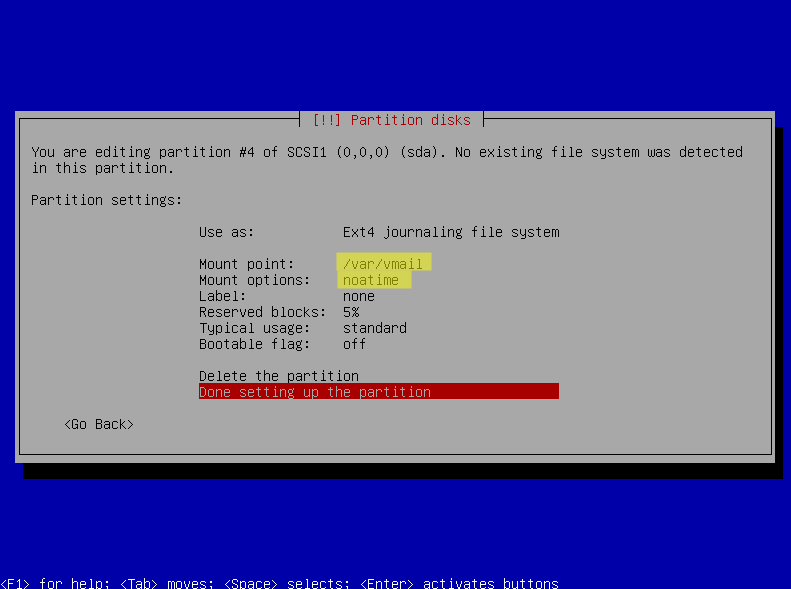 When the installation asks how to partition choose “Manual”. 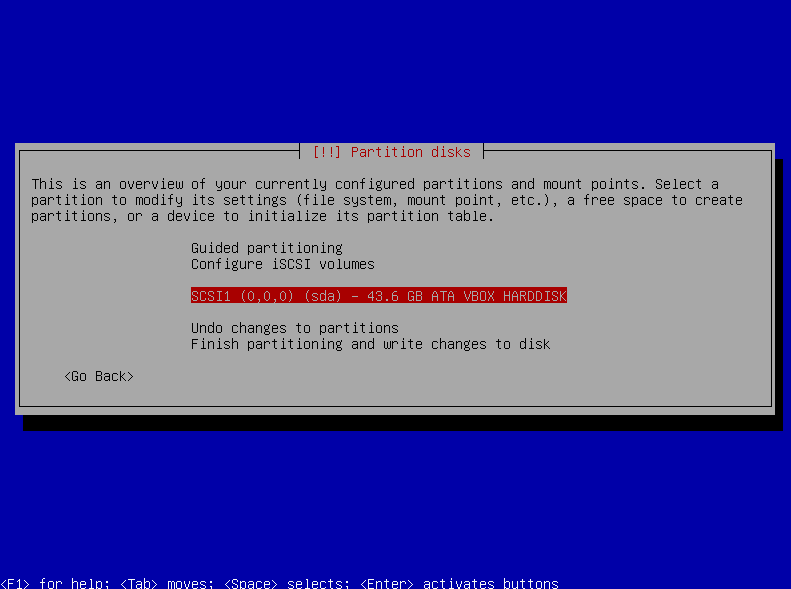 Throughout this tutorial you will store your users’ emails in the /var/vmail partition where the actual emails are stored. 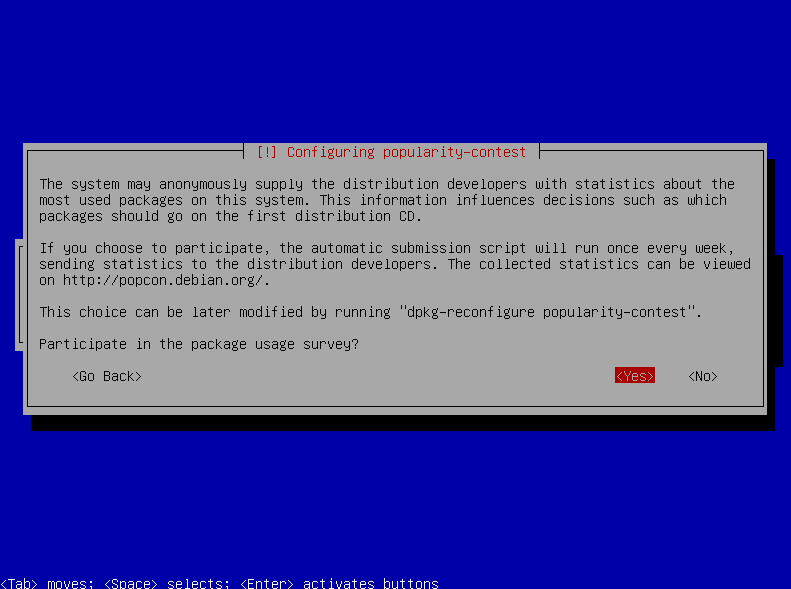 The MySQL database will live in /var/lib/mysql and is usually pretty small even for a large number of email accounts – so that won’t require a seperate mount point. Log files live in /var/log. If possible use the logical volume manager (LVM). It gives you a lot of flexibility to move or enlarge the mail partition without interrupting the operation of the server. Always choose ‘English’ as your installation language. As I said it will be easier to get help on the internet if you get stuck. Choose your geographical location. This is mostly important for the time zone setting. Choose the keymap that matches the layout of your keyboard. 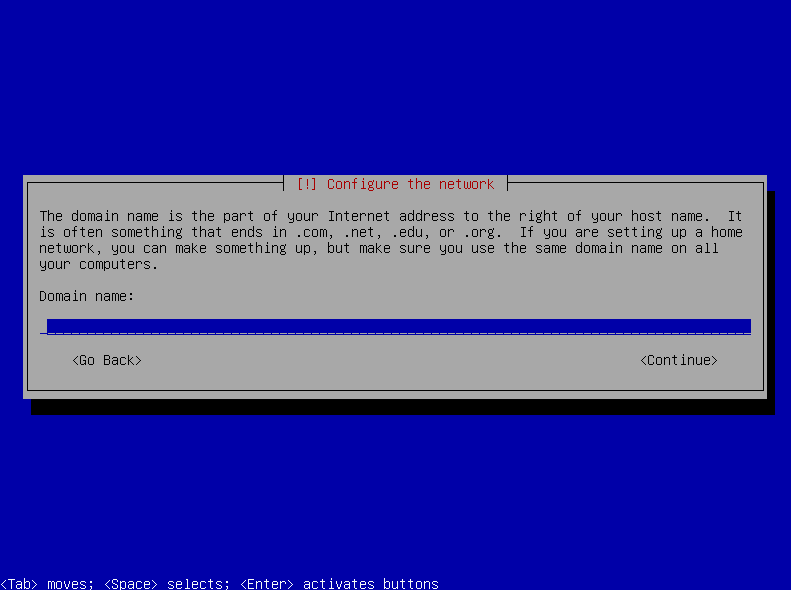 The domain of the server is independent from your mail domains. Just choose any of your domains. You should create a DNS record for that name later. 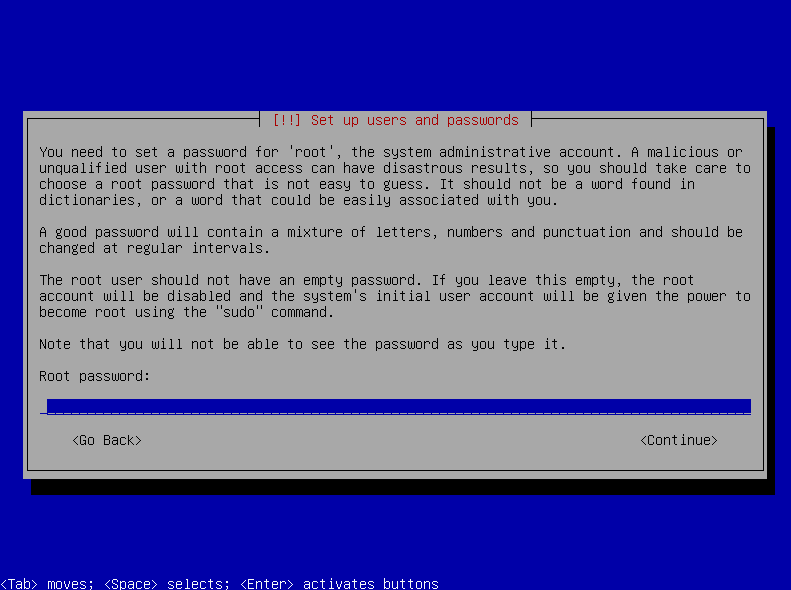 Think of a good password for the “root” user. You do not have to fear that someone from the internet will be able to access that account. 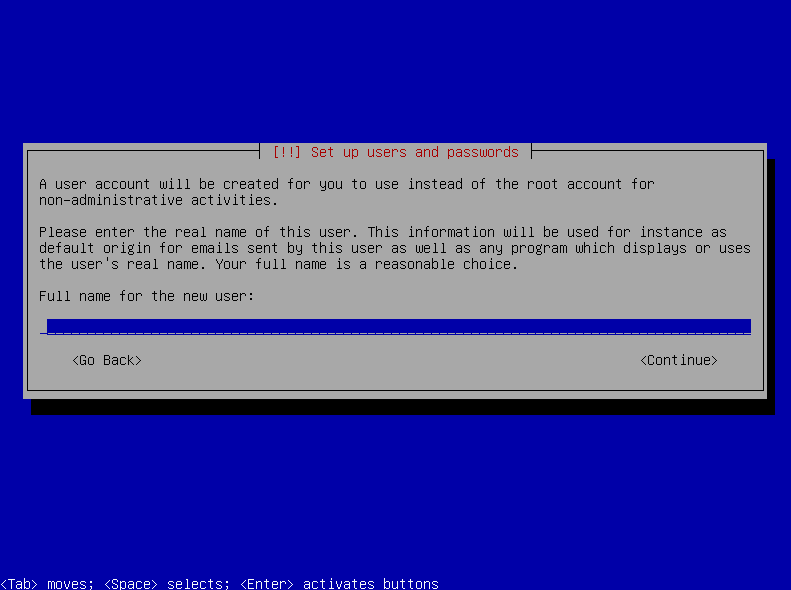 SSH is by default configured to only allow root access from the console or using public key authentication. 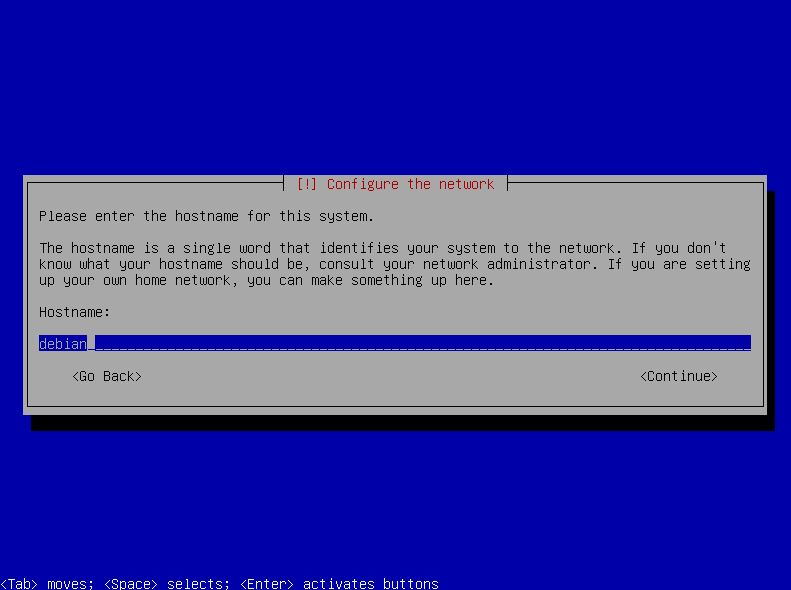 Debian has adopted Ubuntu’s habit to avoid direct SSH logins as “root”. So you are asked for the realname, username and password of an aditional user. I will call this user “johndoe” in this guide but of course you can call it anything you like. Depending on the country you chose you may get asked which time zone you are in. 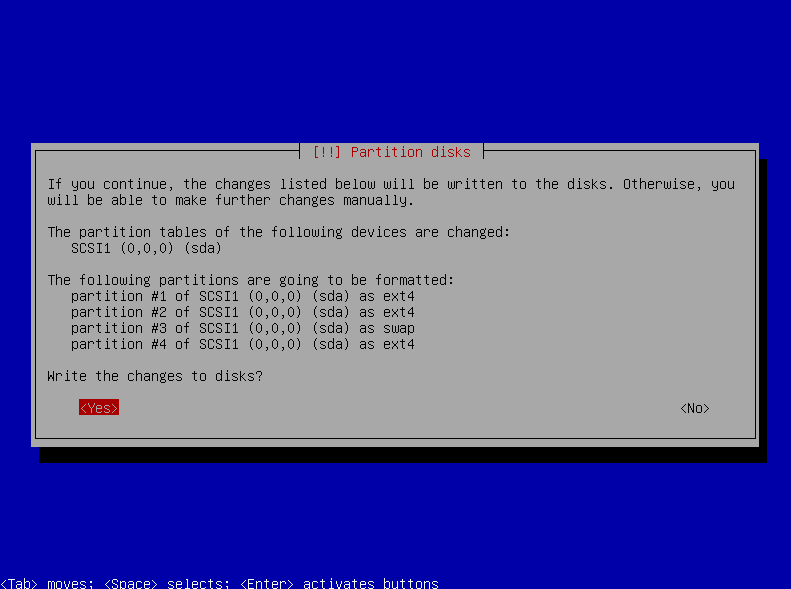 Now it is time to partition your disk. Choose “Manual”. 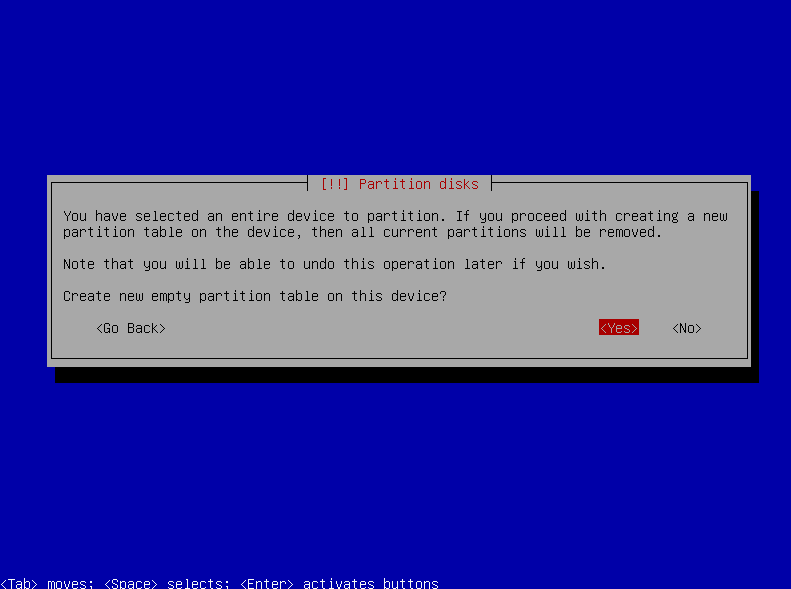 Make sure that the root (“/”) partition is set to bootable. 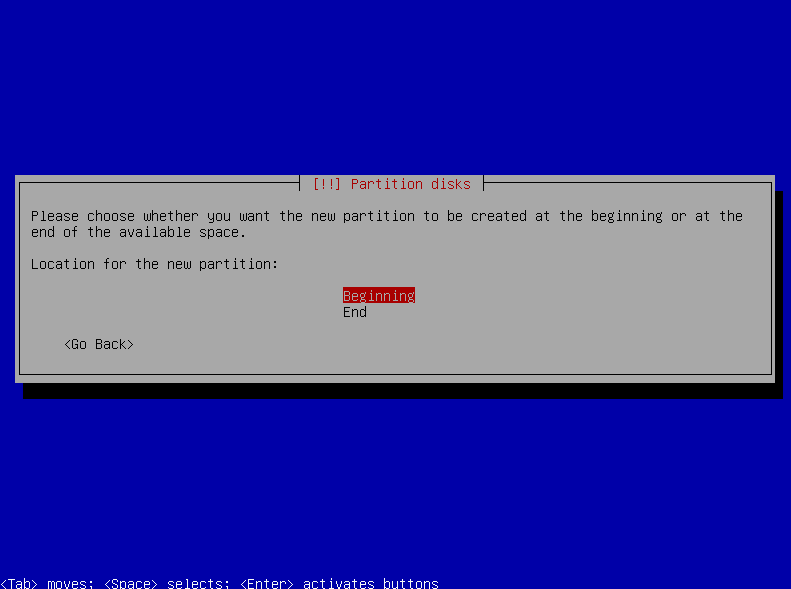 After the installer created the partitions it will install basic packages and install the base system. That is it. 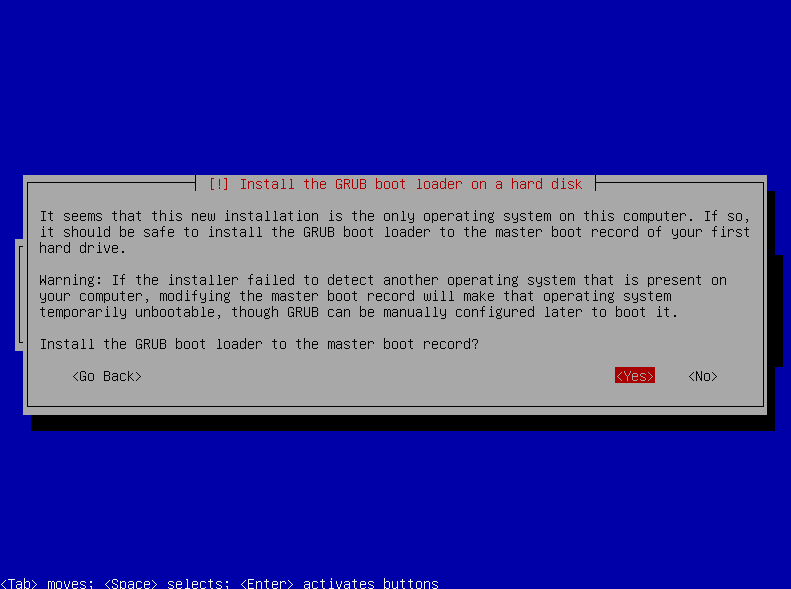 The installation is done and by selecting “Continue” your system will reboot. @Alad: Just keep it that way. 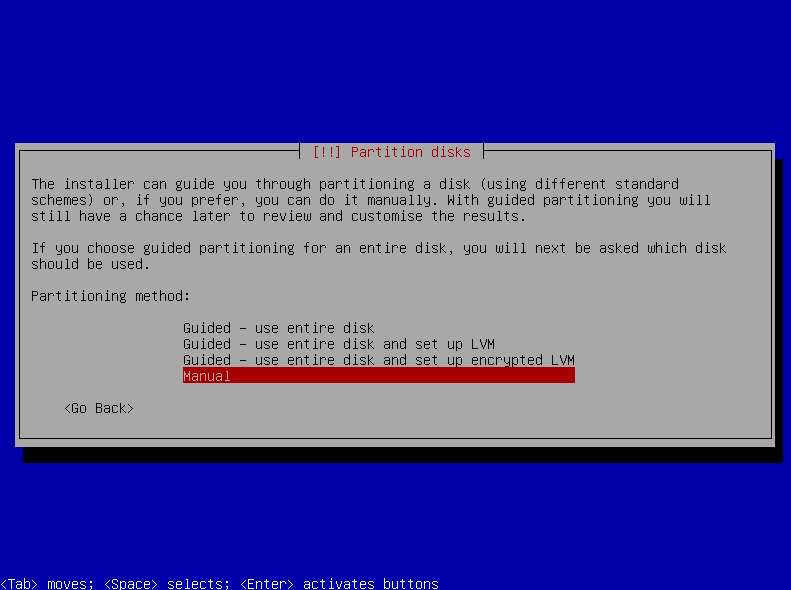 Using LVM is nice to create snapshots for backup. Or to resize partitions. Or to move logical volumes across physical volumes in case you migrate to larger RAIDs. Do not worry. 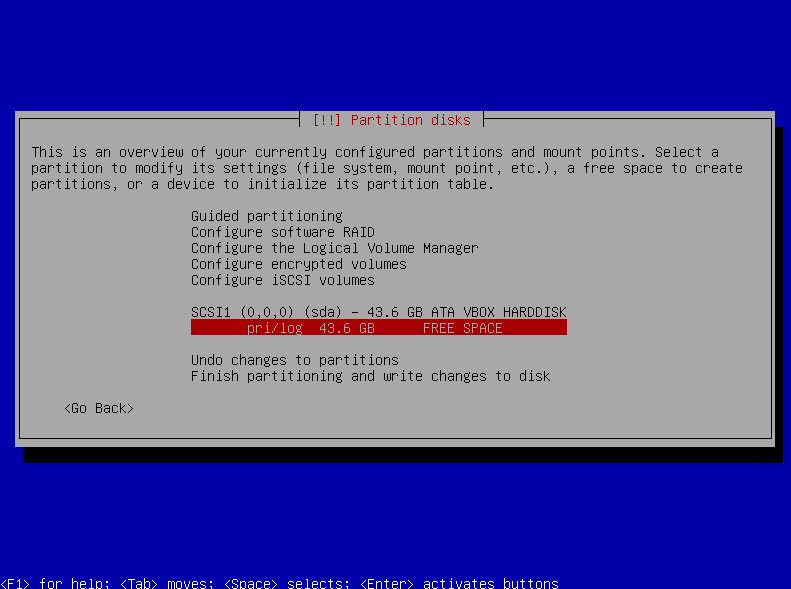 Perhaps it should be noted that the partitioning scheme where GPT is involved (many desktop computers manufactured in the last five years support UEFI) is somewhat different. 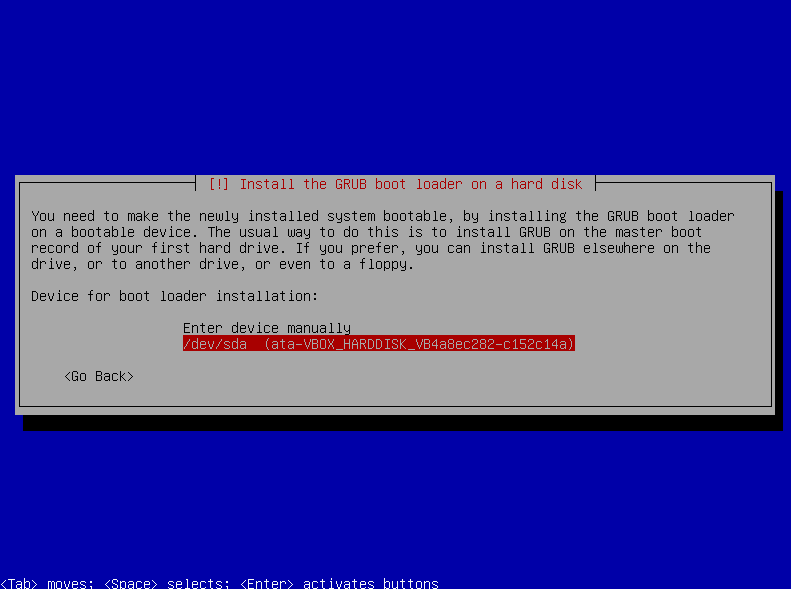 GPT boots from a “EFI System” partition and then onto the root Linux partition. That being the case, the “Bootable flag” does NOT get set on the root partition. I usually opt for the automatic partitioning, delete all the Linux partitions and then re-add them as described. 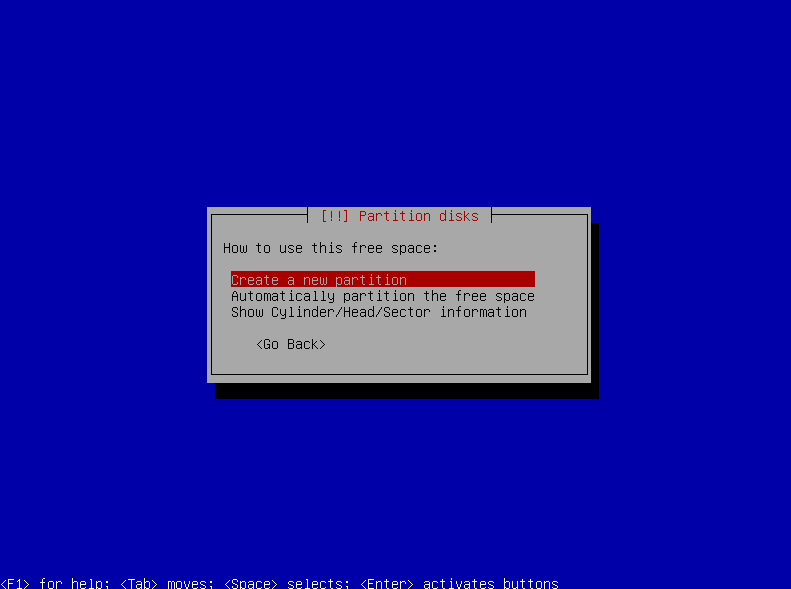 GPT puts a couple of sectors of free space up front and then the EFI System partition otherwise everything looks familiar. 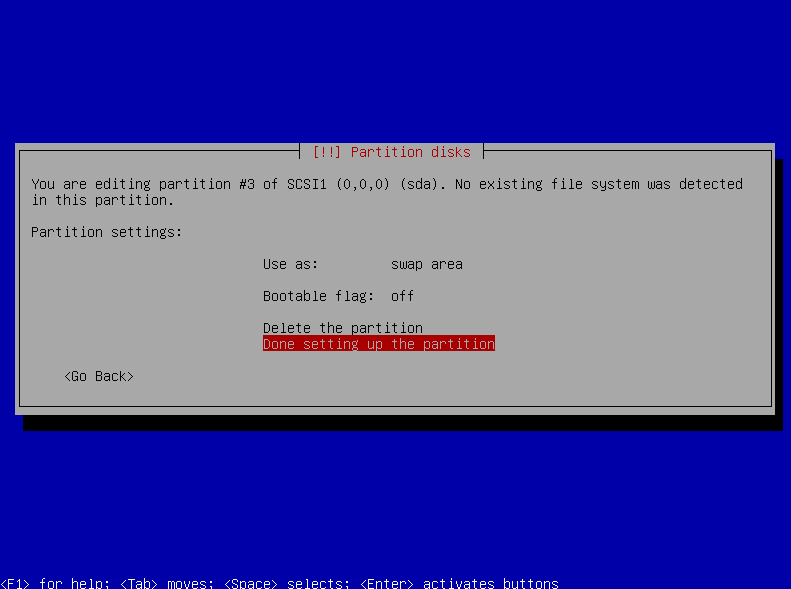 Hi, I have a question, would it be advisable to create a “/usr/local” partition if you plan to install different services that are not part of Debian? 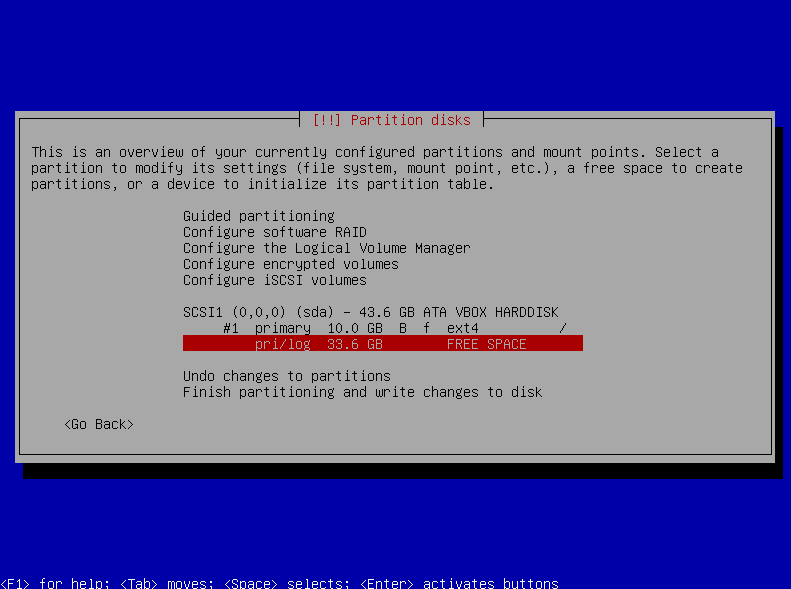 If I have 1 TB disk and 8 GB of RAM space, it’s still good to use 10GB for system, 1GB for SWAP, and 1GB for Temp? And other space (980 GB) for mail? I saw no mention of what architecture to install. I installed i386. 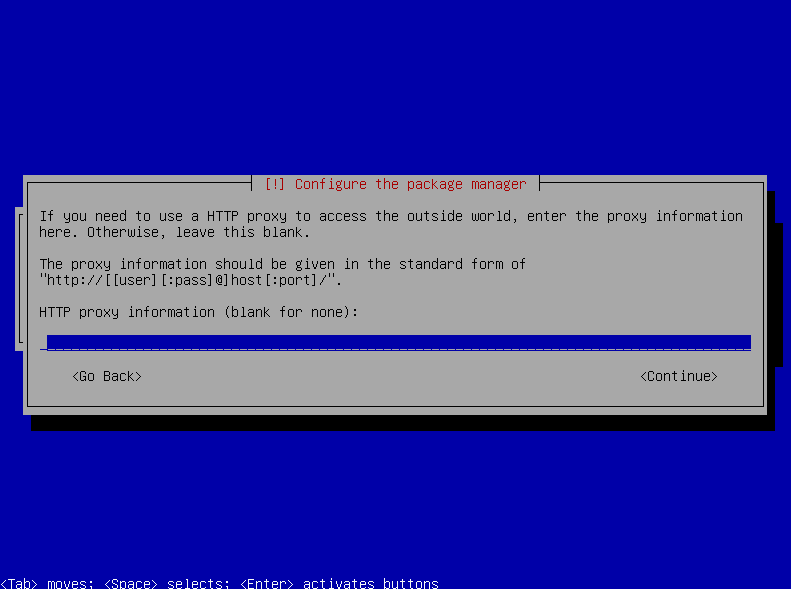 Then when I tried to install rspamd I found it does not seem to be available for i386. Or did I miss something?